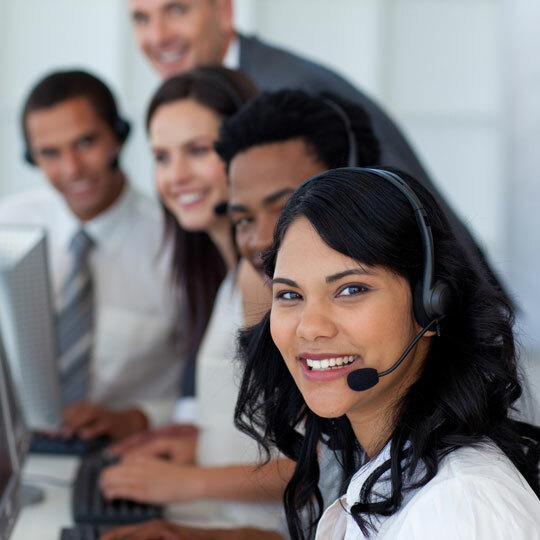 Call Centers can take advantage of newer infrastructure and telecommunication application technologies to enhance the service and productively levels of their call center staff. Inbound customer service or order-taking call centers benefit from having Interactive Voice Response (IVR) units and Automatic Call Distributors (ACDs) to route calls to a specific queue or group of agents based on business rules and caller input criteria. Computer Telephony Integration (CTI) technologies integrate the IVR and ACD with the call agent's Customer Relationship Management (CRM) application by locating and opening the caller's data in the agent's CRM application. The requirements of newer virtual call centers have forced vendors to innovate their technologies even more over recent years. Interactive Voice Response (IVR) solutions have become increasingly sophisticated as a result of speech recognition technology improvements. Now, not only can callers be prompted to speak their selections or information instead of entering it on the key pad, callers can speak their reason for calling, record their address or other recognizing information, and potentially handle their entire call without speaking to a live person. This greatly reduces the costs of service calls and allows for full 24x7 support coverage on some services without the expense of staff around the clock. Outbound telemarketing or inside sales centers benefit from having Predictive Dialers, which will dial down a list of phone numbers and only connect the agent if someone picks up the phone. Newer Unified Communications Platforms are adding additional elements to the call center's focus. Web page monitoring tools, chat, email and text technologies are providing new and innovative channels for companies to service and interact with their customers. These technologies typically reduce the cost of customer service/customer support interactions. Other technologies such as Call Quality Monitoring and Call Scripting tools and increasingly sophisticated Campaign and CRM applications can greatly impact the operations and effectiveness of any call center. There are increasing numbers of telecommunication vendors and technologies which promise enormous benefits to call centers. JCS can help organizations develop their call center strategy, evaluate, select and implement the most appropriate suite of tools. Whether your goals is to increase customer satisfaction, lower call wait times, increase call conversions or virtualize your call center staff, JCS can help you in your endeavors. We are firm believers that technology by itself rarely delivers the optimal business benefits. Technologies deliver the most impact when integrated into optimized processes that include well-trained agents. 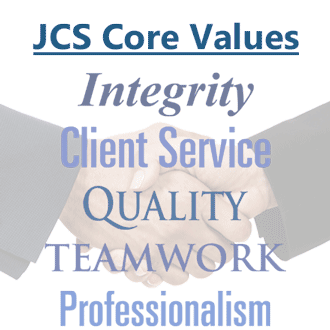 JCS has 20 years of experience in a wide range of CRM people, process and technology projects. Check out our additional services in our CRM section.